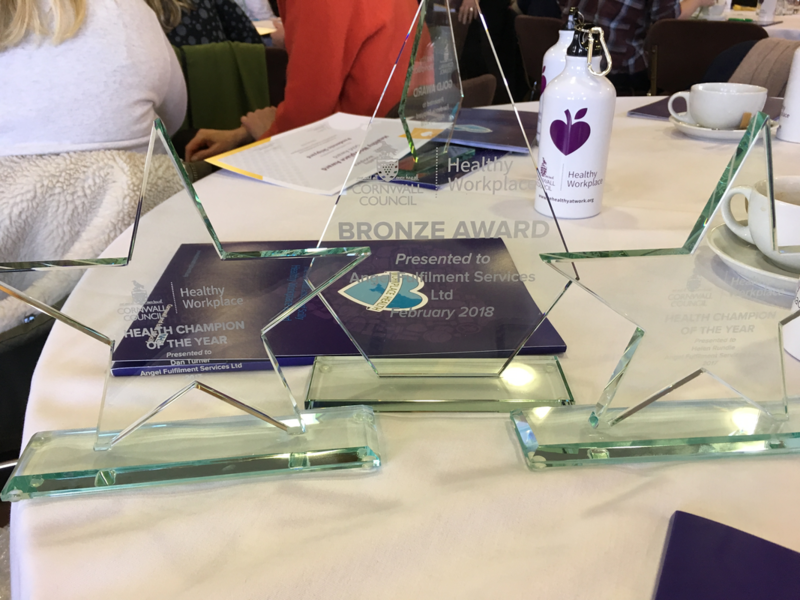 We were delighted to win the 2018 Health Champion of the Year Award as an Organisation and achieve a Bronze Award for our commitment to the Workplace Health initiative. Many local Organisations who have excellent healthy workplace initiatives were involved, such as Cornwall Council and Truro and Penwith College, so the prospect of winning an award seemed difficult to imagine. 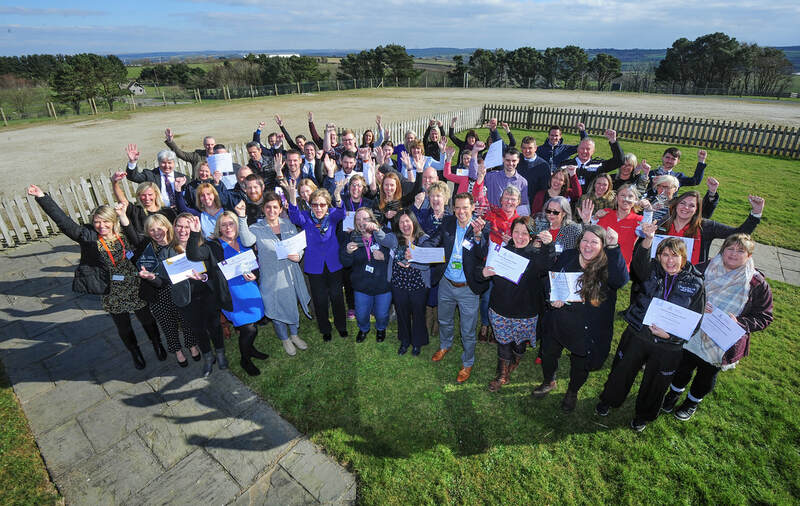 However our strong emphasis on improving mental well-being and mental health awareness at Angel really shone through as we have hugely increased our support for employees facing mental health challenges. One example being that we appointed two fully-trained Mental Health First Aiders who are both pivotal in ensuring we have a supportive and safe working environment. Below are just a few examples of what we have put in place as part of our commitment to the Healthy Workplace Programme. 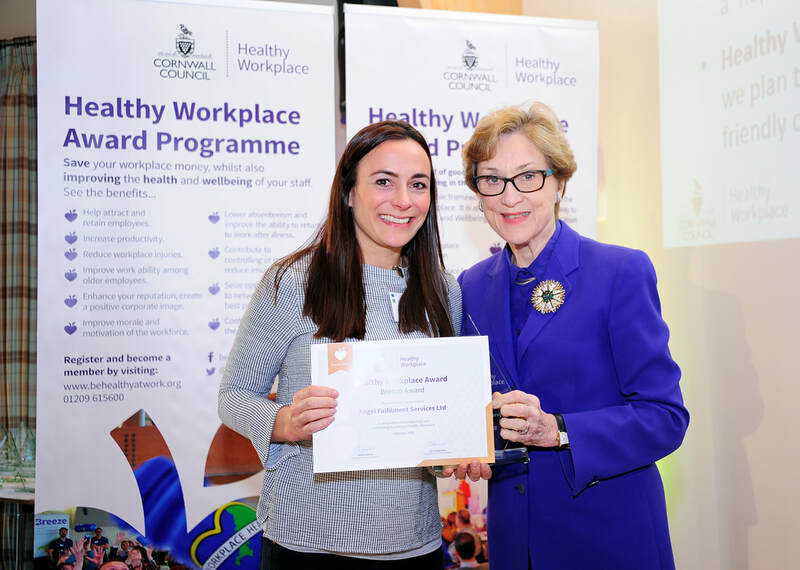 Healthy Workplace Champions: appointed members of the team who drive new ideas forward. 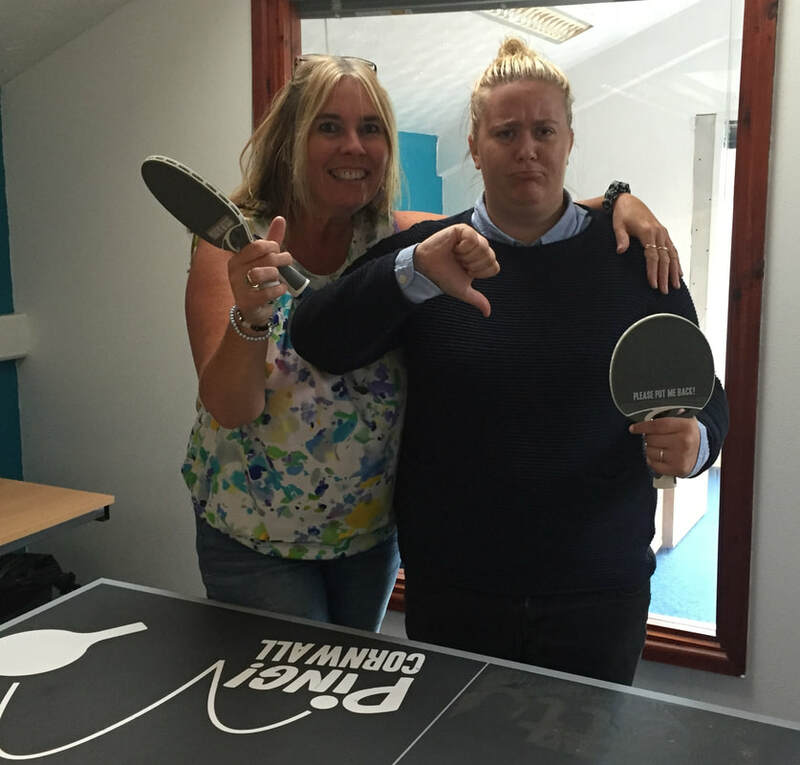 Ping Pong Table: a fun stress buster which encourages our team to keep fit and engage with each other. Employee Assistance Programme: BUPA professionals available 24/7 to provide help and support. Mental Health First Aiders: fully-trained to support people in overcoming mental health challenges. Chlamydia Screening: to encourage good sexual health and awareness. Stress and Anxiety Workshop: an open forum to discuss stress and anxiety coping techniques. Flexible Working Hours: to encourage our team to strike the perfect work/life balance. Employee Discount Scheme: A little help towards anything from a gym membership to a spa day. We have been on an exciting journey over the last few years, creating a culture which puts our people at the heart of everything we do. 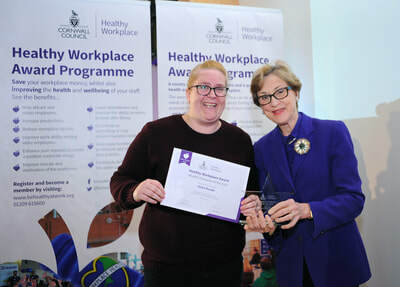 Our Head of Human Resources, Karen Williams, has been instrumental in driving our Healthy Workplace Programme forward and it has really pulled all of our teams and departments together in to a 'one company' approach to working. "I feel like the company values me and cares about my well-being, which is very nice. I enjoy playing ping pong and look forward to using our new break area soon as these things help you to relax away from the often busy Call Centre environment. I feel respected and appreciated at work and Karen really has been amazing since she joined Angel, you know, getting all of these brilliant things off the ground." We aren't going to stop either, we have lots of plans to introduce new ideas and initiatives in the next few months, so watch this space!